Sookie is a sweet, shy and sensitive girl that was found as a stray and brought to us to find her forever home. Sookie hasn't had the best start to life so she will need a patient and caring family to give her time to settle in. Sookie loves chin rubs and gentle pats, once she is settled into her new home you will see her true personality shine, she just needs to gain some confidence first. 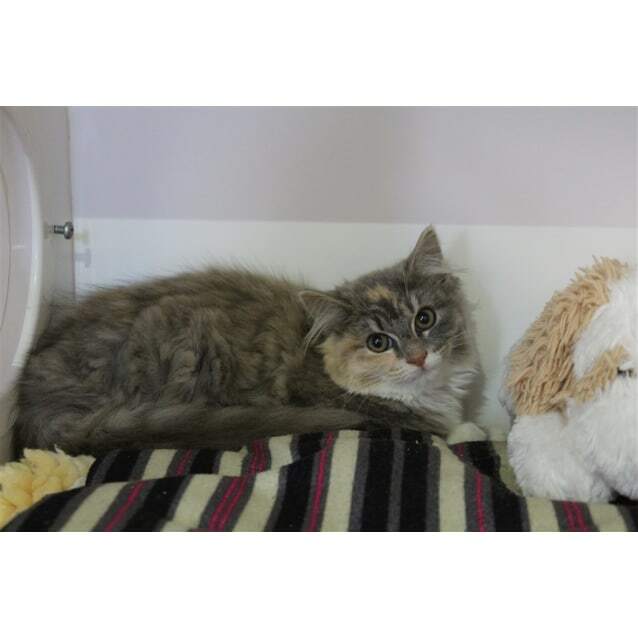 We think that she would cope best in a home with older children, this will give her a chance to settle in quickly. Sookie will be an amazing companion to the right home, she just needs to be given the time and effort to settle in. If you think Sookie is the girl for you then please come and meet her today.